Dominek Architecture is proud to partner with Cascade Aids Project to deliver a new LGBTQ-focused health center that will offer a safe, affirming, and non-judgmental space where all members of the lesbian, gay, bisexual, transgender, and queer community can obtain the compassionate and culturally effective health care they need and deserve. The clinic will be the first such facility in the State of Oregon. In addition to comprehensive primary care, it is anticipated that the health center will also offer specialized services for the transgender community, HIV and sexually-transmitted disease testing, mental health care, and integrated pharmacy services. 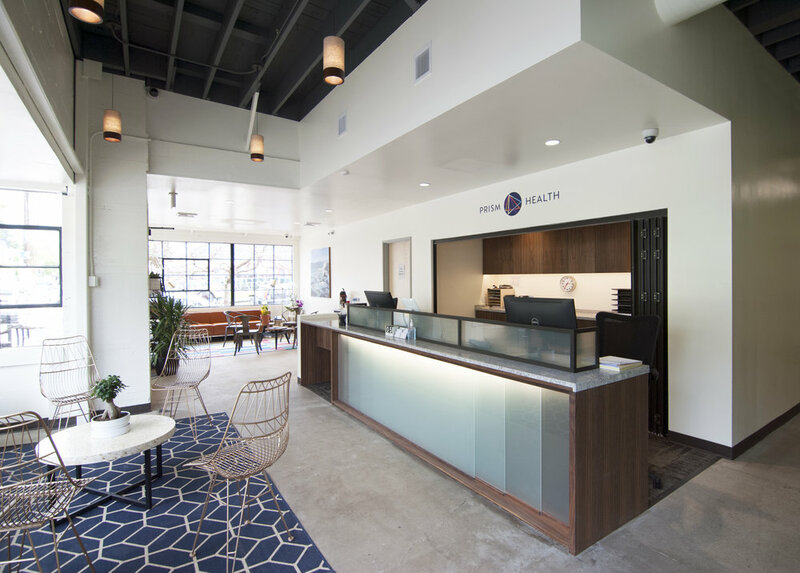 The renovation of the existing building for the new clinic included a full seismic upgrade and modern HVAC and MEP upgrades, all while preserving a clean and industrial aesthetic designed to making the clinic a unique and inviting space.